Looking for affordability, an established community, and convenience? Then Cinnamon Lake Townhouses are for you! 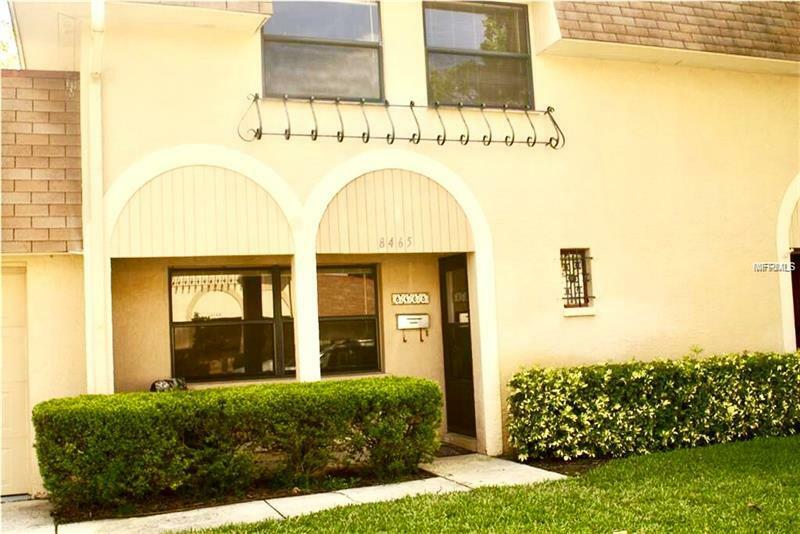 This well-priced property boasts many recent updates such as new paint and carpeting throughout the whole unit, roof replaced by HOA in 2017, new HVAC in 2014, water heater replaced in 2018, and more! With a community pool, it is just a quick walk to enjoy the summer sun and barbecues with friends and family. Located in the Winston Park neighborhood it makes commuting to downtown St. Petersburg or Tampa a breeze. Inquire on this beautiful townhouse today to set up a private viewing.